Fertilization specifically blended for Colorado grass is beneficial for your lawn because it promotes deep root growth, conditions the turf to withstand the climate, improves the appearance of the lawn and keeps weeds to a minimum. We recommend fertilizing your lawn 6 times per year, once every 4-6 weeks,to keep your lawn looking its best year-round. If done properly by a lawn fertilization professional it can have a profound impact on the way your lawn looks all year long, but if done improperly or without the proper products it can lead to lawn problems such as burning or drying out your lawn. There are three important components to fertilizing your lawn: selecting the right products, applying the right amount of product to your lawn and picking the proper time of year to apply it. LawnTech offers its customers organic and chemical fertilization services. Our fertilizer specialist are certified and can assist you in selecting what type of fertilizer is best for your residential and commercial needs. 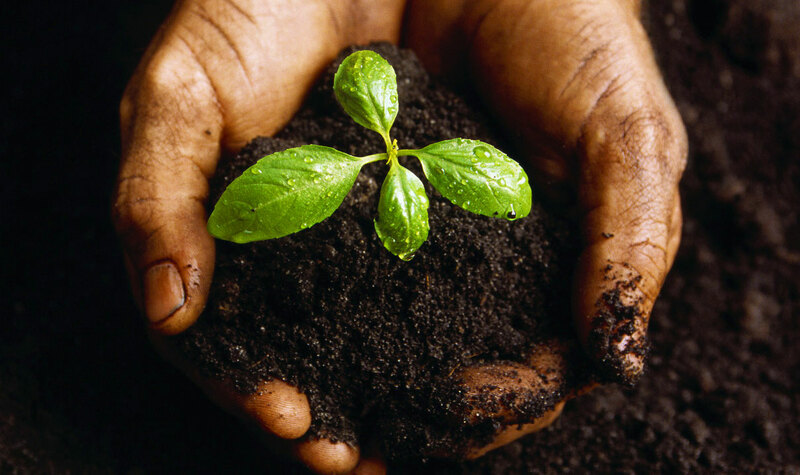 Organic fertilizers are carbon based compounds that increase the productivity of plants. Organic fertilizers are fertilizers derived from animal matter, human excreta or vegetable matter. (e.g. compost, manure). Naturally occurring organic fertilizers include animal wastes from meat processing, peat,manure, slurry, and guano. Going green is more than just a trend, it is a movement all over the world to preserve our natural resources and protect the world around us. You cannot open a newspaper or turn on the television without hearing about the negative impact of global warming, environmental risks and climate change. Fertilizer is just one of hundreds of products that have been developed to enrich our green life without the potentially harmful chemicals of traditional fertilizer. What are the benefits of Organic Fertilizers? What is Chemical or Non-Organic Fertilizer? Chemical fertilizer also known as non organic fertilizer contains chemical elements that improve growth and productivity of lawns and plants. Natural fertilizers typically contain manure and composts. Modern chemical fertilizers include one or more of the following: nitrogen, phosphorus and potassium which are critical to the survival of plants. Secondary ingredients typically contain sulfur, magnesium and calcium. First the bad news: if you neglect spring lawn care, you could end up paying for it the rest of the year. Now the good news: spring lawn care doesn’t entail nearly the amount of work that you’ll have to invest in mowing throughout the summer months. For more information on how Lawntech Denver can help you get your lawn ready for spring, contact us today for your free estimate. Call Lawntech for a free estimate and ask about our Summer Specials!